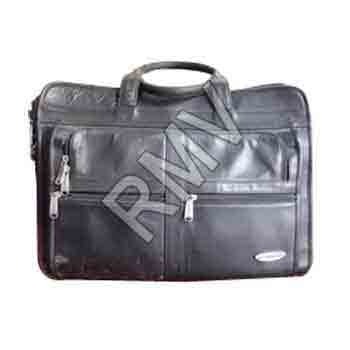 We hold expertise in offering a wide range of Conference Bags to the patrons. These bags are manufactured using superior quality raw material, which is procured from trustworthy vendors. We offer these bags in several sizes, designs and colors to meet the diversified demands of the clients. These products are manufactured under the visionary guidance of our experienced quality controllers. Established in the year 2000, “RMV Products”, are listed as a distinguished manufacturer and supplier of Cotton, Polyester, Canvas & Sheeting Fabrics and Multipurpose Bags. In addition to this, we offer Truck Tarpaulins and Car Body Covers to the clients. Our comprehensive range consists of Laminated Fabrics, Printed Fabrics, Dyed Fabrics, Drill Fabrics, Twill Fabrics and Duck Fabrics. In addition to this, we are offer Canvas Bags, Packing Bags, Promotional Bags, Eco-friendly Bags, Printed Bags and Shopping Bags. All the products offered by us are made using superior quality raw material and latest technology machines. The fabrics offered by us are appreciated for their features like elegant colors, attractive designs, fine weaving, resistance to color bleeding and long lasting. We also offer customization of these products according to the choice and preferences provided by our respected customers.